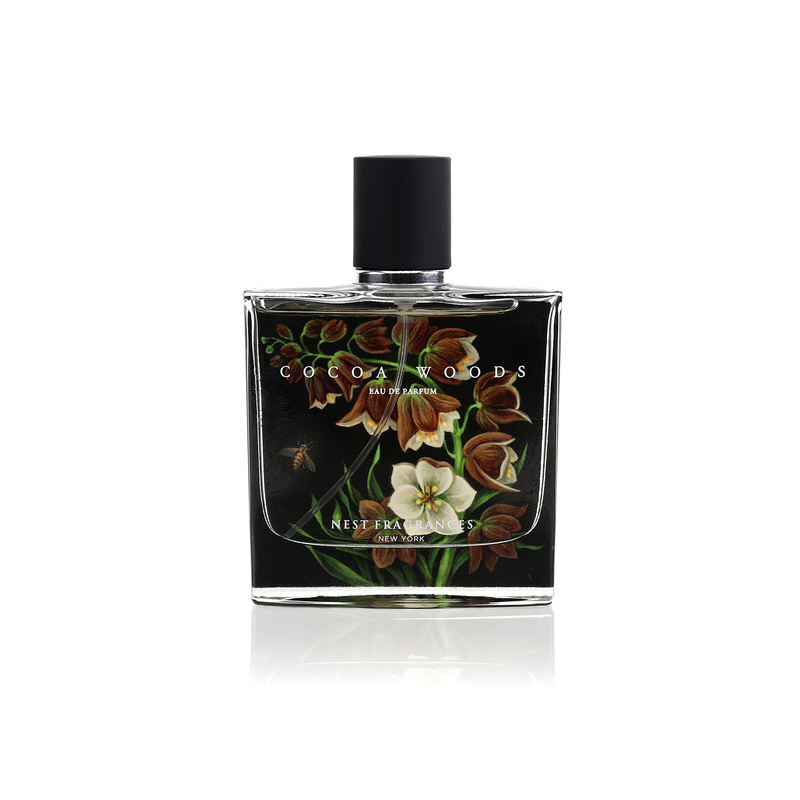 NEST Fragrances founder Laura Slatkin created Cocoa Woods to celebrate personal empowerment. The bold new eau de parfum is inspired by Slatkin's personal experiences when faced with adversity and how she persevered to overcome obstacles to achieve her goals. Cocoa Woods represents reaching your goals and pushing yourself to do things that are outside your comfort zone. When you do that, you feel an enormous sense of accomplishment, and that is empowering. 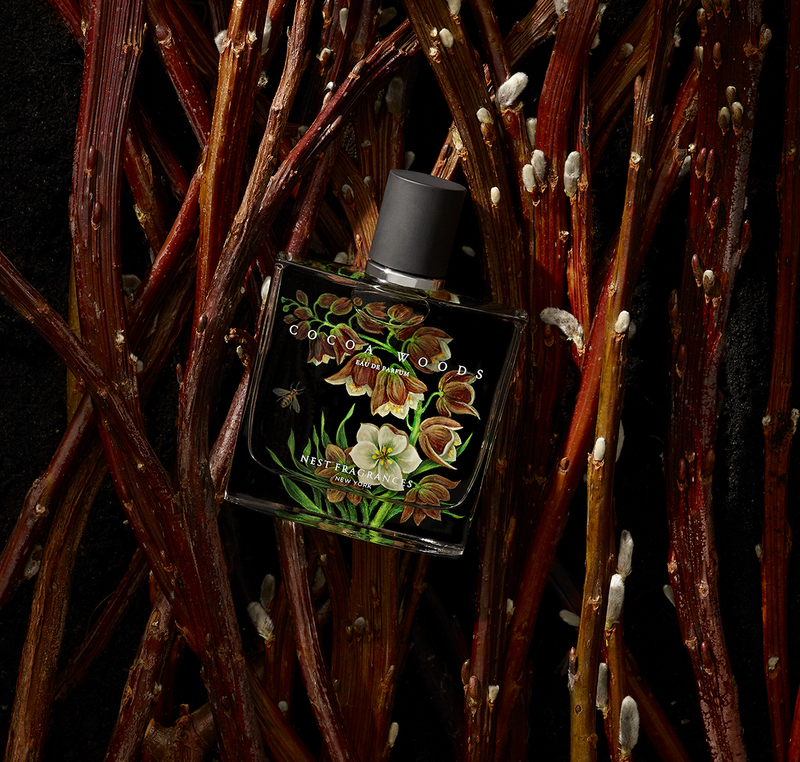 NEST Fragrances, a leading luxury fragrance brand, today announced the introduction of Cocoa Woods, a new eau de parfum debuting this week at Sephora stores, Sephora.com and NESTFragrances.com. 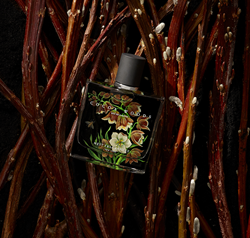 It is the 12th eau de parfum created for the NEST Fine Fragrances Collection. In 2018, Slatkin commemorates 25 years in the fragrance industry and celebrates the 10-year anniversary of the launch of her NEST Fragrances brand. Cocoa Woods is inspired by Slatkin’s personal experiences when faced with adversity and how she persevered to overcome obstacles to achieve her goals. Cocoa Woods is available for purchase in a 1.7 Fl. Oz. (50mL) eau de parfum spray for $74 and a 0.27 Fl. Oz. (8mL) eau de parfum rollerball for $27 at Sephora stores in the U.S. and Canada, Sephora.com, QVC.com, and NESTFragrances.com. Cocoa Woods debuts at Sephora in Australia and Mexico in September. Follow us at @NESTFragrances on Instagram, Facebook, Pinterest and Twitter. NEST Fragrances, the “Company,” is a leading designer, manufacturer and marketer of exceptionally crafted luxury home and fine fragrances. The Company was founded in 2005 by fragrance authority Laura Slatkin; NEST Fragrances, the “Brand,” was launched in 2008 and celebrates its 10-year anniversary in 2018. The Brand boasts more than 20 home fragrance collections consisting of luxury scented candles and reed diffusers in several sizes, liquid soap and hand lotion, and the innovative Liquidless Diffuser™. 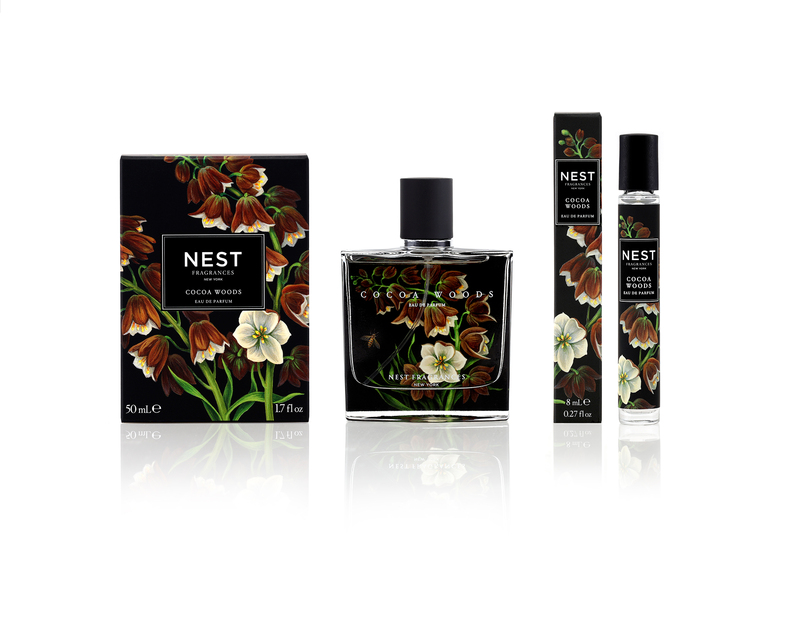 In 2013, the Brand launched the NEST Fine Fragrances Collection, which today consists of eight fragrances available in eau de parfum sprays and roller balls, and luxury body cream. The Brand’s products are sold primarily in North America through a growing wholesale customer network of luxury specialty department stores, beauty product stores, boutique stores and spas, and the Company’s online flagship store NESTFragrances.com.